Jean, thank you for letting me video tape your story. I hope you enjoy it. You did a great job with Isabella and Eloise. It was really wonderful working with you. It was my pleasure meeting you, and all your babies. Please remember to continue the training and to be consistent. It was nice to see how natural you are with the training. 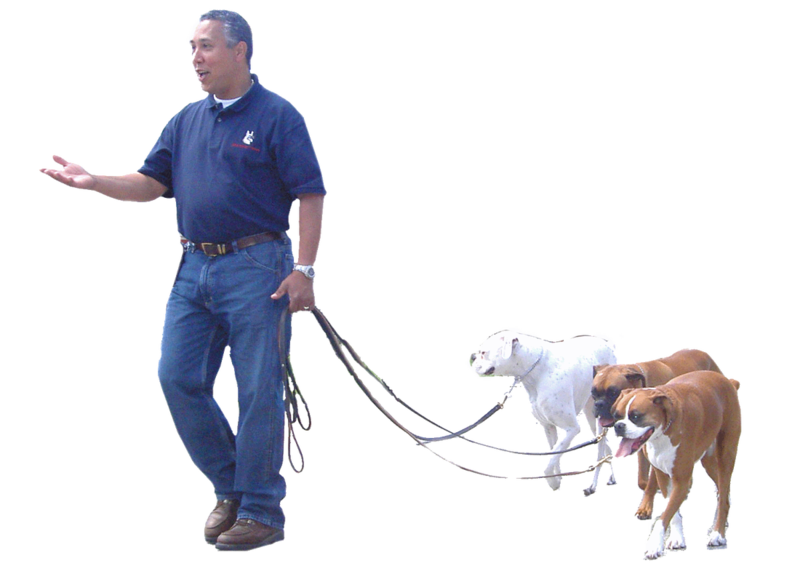 I wanted to thank you for having me help you with dogs. Please let me know how the training was for you by filling out your testimonial.